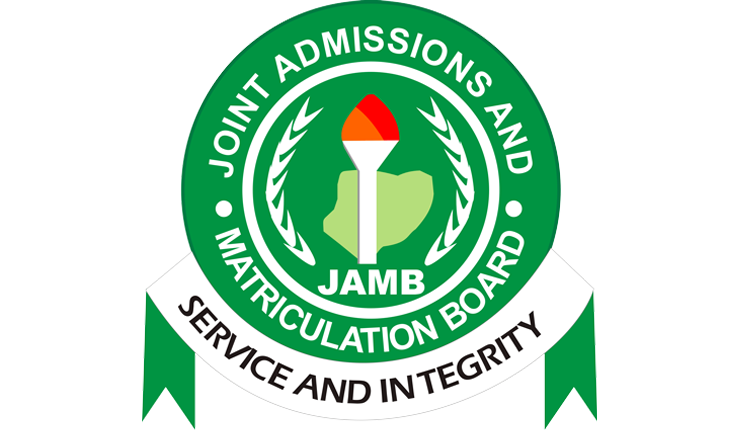 Joint Admissions and Matriculation Board, JAMB UTME Form | JAMB Registration Updates For The 2019/2020 Admission Process. JAMB to start the sale of 2019 UTME forms on 10th January. 2019 JAMB UTME Form proposed closing date: 6 Weeks from the day registration commenced. JAMB have banned the use of wristwatches & pens by candidates and other persons in the exam hall. Bookmark this page and keep checking back for up-to-date news related to the 2018 JAMB UTME.